What an exciting time of year! The leaves are falling and the air is crisp and fresh. Apple picking, fall festivals and pumpkin patches are all around us. You’re going to love the treats we have for you in October! It’s a great month to unwind and relax at the spa before the holiday season. But it’s also a time to be vigilant, as it’s National Breast Cancer Awareness Month. Take time to educate yourself and take preventative measures to stay healthy and happy. Do your part in planning to detect the disease in its early stages and to encourage others to do the same. I am thrilled to share that I have been accepted to attend a prestigious Advanced Microneedling Seminar with Author, International Educator, Physician and Medical Researcher, Dr. Lance Setterfield, M.D. of Victoria British Columbia! I am anxious to share the advances of this exciting treatment with you! 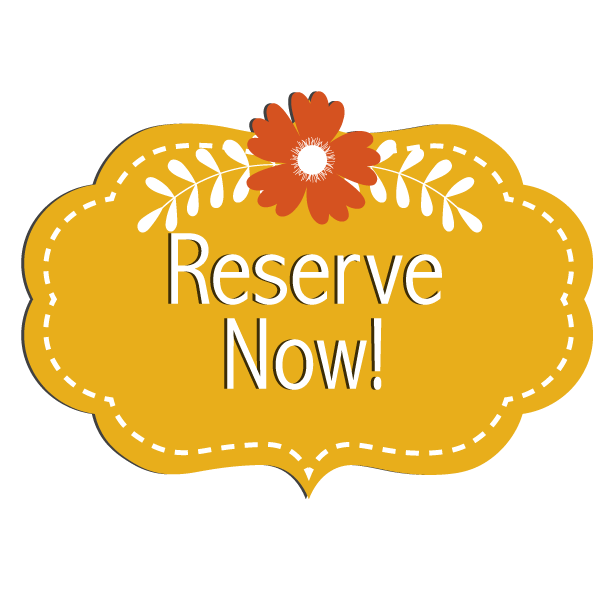 Call us today and reserve your Package of 4 Microneedling Treatments! It includes 4 sessions with one of our world class Aestheticians and a Post Treatment Kit to help heal and nourish your skin with our own LV Clinical products! I am also pleased to announce I will be attending the Aromahead Institute to become a Certified Aromatherapist! Be on the lookout for new and exciting products and treatments in the coming months and remember to check out all the wonderful promotions we have in this month’s e-zine! And of course, SPArty is just around the corner! Come enjoy our Annual Specials and have a famous signature SPArtini cocktail…there may even be a few surprises! 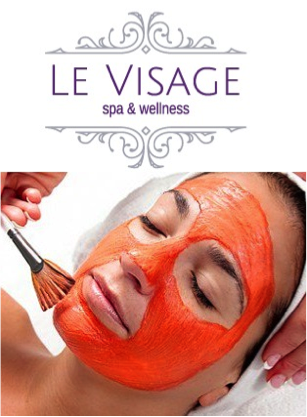 We wish you a festive October from all of us here at Le Visage! 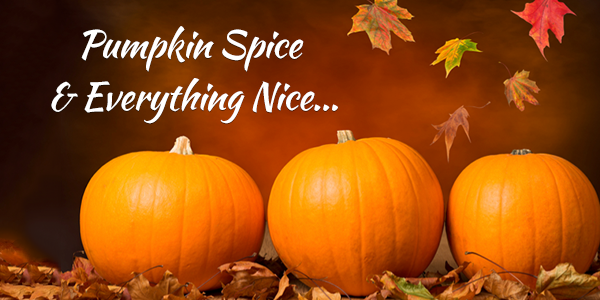 …that’s what these Pumpkin Facial Treatments are made of! Did you know that pumpkins are a storehouse of many antioxidant vitamins such as Vitamin A, Vitamin C and Vitamin E? Come in and experience the brightening effects of the Pumpkin Peel Facial OR illuminate your skin with the Pumpkin Sugar Scrub! 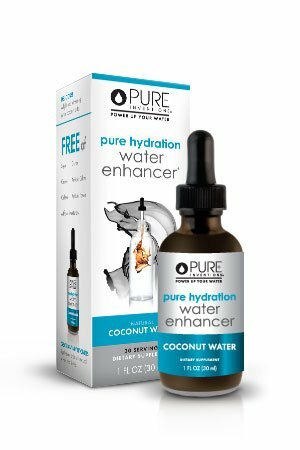 This month, we are excited to feature Pure Inventions Coconut Water Enhancer as our Flavor of the Month! This delicious concoction provides natural hydration for your body and is free of calories or sugar! Sweat the bad stuff out and drink the good stuff in to bring out the best in you! If you're looking for a safer, gentler alternative to retinol products, look no further! LV Clinical Product Spotlight! 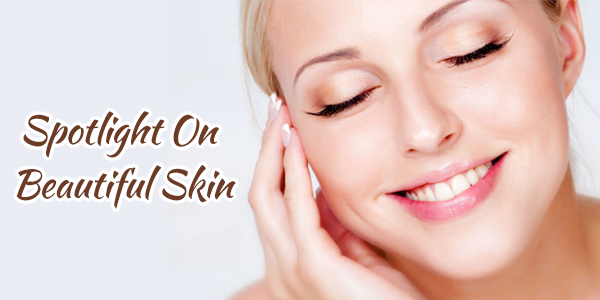 AC 3 Vitamin A Treatment brightens the skin and reduces the appearance of fine lines and wrinkles. This amazing product kills acne causing bacteria and provides skin with daily cell turnover resulting in pure radiance. Come pick yours up today! Have you heard about our newest addition to the menu? We are now thrilled to offer the detoxifying, Body Contouring M'Lis Wrap! For this luxurious treatment, your skin is exfoliated to help remove environmental toxins, product and dead skin cells to allow for maximum absorption of the Body Contour Cream, encouraging the entire lymphatic system to help flush toxins out of your body. It detoxes the connective tissues, hydrates your skin and provides lasting inch loss! This October, reserve your M'Lís Detoxifying OR Contouring Body Wrap and as our Gift to you, enjoy a detoxifying Cool Facial Mask and Celluma Light Therapy (a $145 value!) for a difference of ONLY $50! SPArty Is Just Around The Corner! We’re so excited to celebrate the holidays with all of you! NEW services and products we’re looking forward to offering in 2018! Breast Cancer Awareness Month is a perfect time to re-educate ourselves and others on how to detect this killer in a timely manner. Women, and men, are reminded daily about early detection, causes, diagnosis, treatment and support. Breast cancer affects women of all races. According to the American Cancer Society, breast cancer accounts for nearly one in three cancers diagnosed in U.S. women. The National Cancer Institute shows one in eight women (12.3 percent) being diagnosed with breast cancer in their lifetime and more than 30 percent diagnosed after the cancer has spread beyond the localized stage. Some risk factors, such as age and family history, can’t be changed. But there are lifestyle and preventative changes you can make or modify to lower your risk of developing breast cancer. Limit alcohol: Limit yourself to less than one drink per day. And don’t ignore water! It’s the best thing for you. 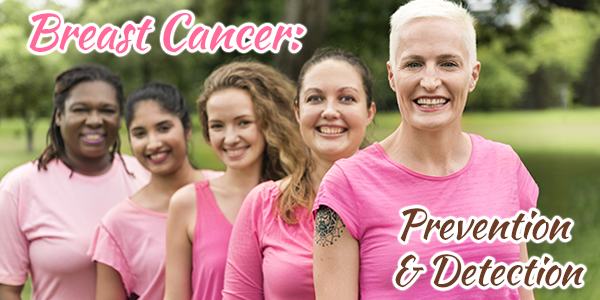 Don’t smoke: There’s a link between smoking and breast cancer risk, particularly in premenopausal women. And we shouldn’t have to tell you about the lung cancer risk for smokers. Control weight: The risk of breast cancer increases if obesity occurs later in life, particularly after menopause. Eating a healthy, fiber-rich diet that includes plenty of vegetables and fruits is important. Keep sugared drinks, refined carbohydrates, and fatty foods to a minimum. Also, try to eat lean protein like fish or chicken breast instead of red meat. Be physically active: The Department of Health and Human Services recommends at least 150 minutes per week of moderate aerobic activity or 75 minutes of vigorous aerobic activity weekly, plus strength training at least twice per week. A good start is a 30-minute walk five days per week. Schedule mammogram: Talk with your doctor to determine the appropriate mammogram schedule for you. This includes the frequency of check-ups. Doing these things will provide peace of mind and help keep you aware of any changes your body may experience. Finally, as you strive to achieve maximum health, the spa will continue to support your goal to achieve whole-body wellness. Reducing stress is key, and we can help through a multitude of treatments to help you look and feel better. It’s the holiday season, and that means it’s time to get out those special recipes. 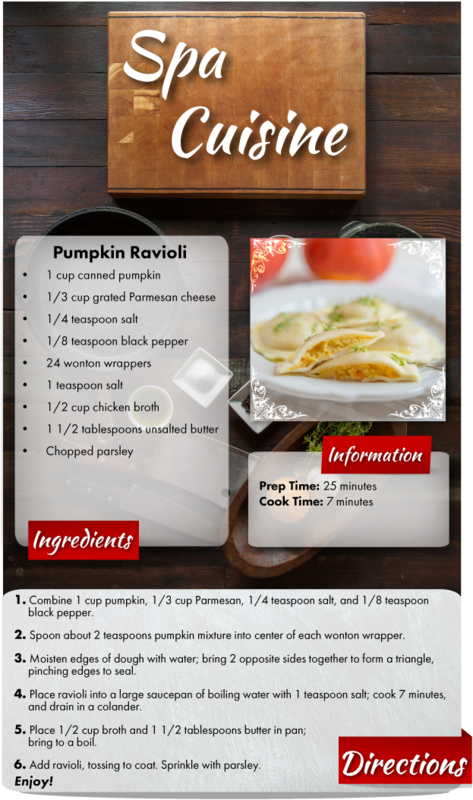 Pumpkins are all around us this month.You might as well make good use of them with this hearty, Pumpkin Ravioli dish. Serve it up in small portions as a first course, that way guests will more likely try it. And enjoy it!